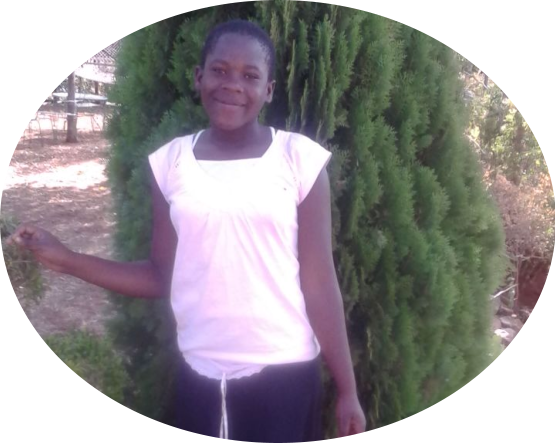 Take action and help us bring hope to women and children giving up in life because of poverty. 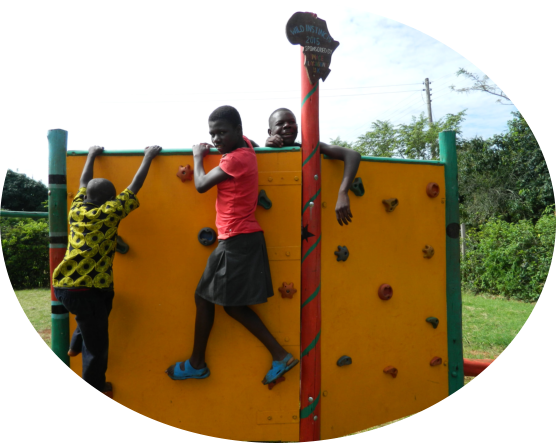 Hands Across Oceans wants to provide better lives and broader opportunities to the underprivileged and under-developed communities of Kenya and Africa. 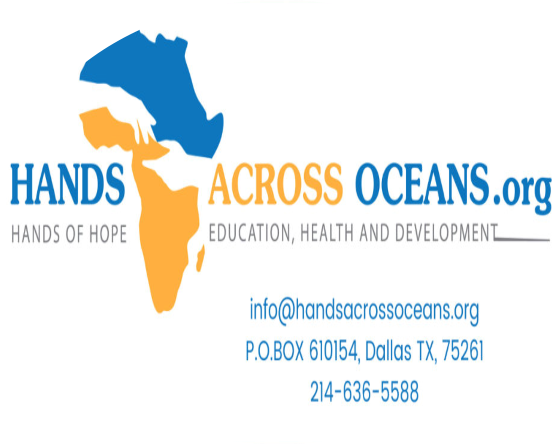 Hands Across Oceans is a non-profit charitable organization based in Irving, Texas with charity projects in place to benefit the under-developed communities of Kenya and the rest of Africa. 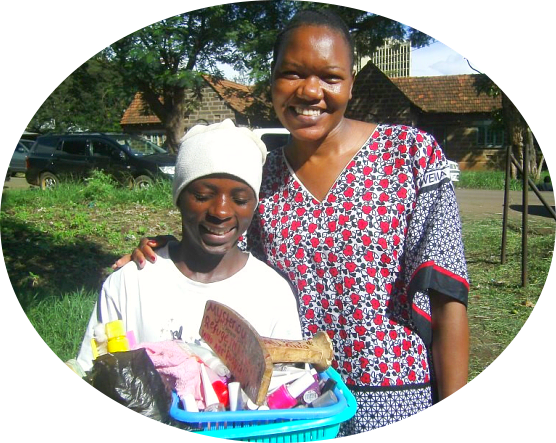 Our organization was created to improve the lives of those families and children who are in need of proper education, medical care and social services. We support them by gaining donations locally and internationally from different organizations, groups and individuals and by exhausting our efforts and all of the resources within our reach. 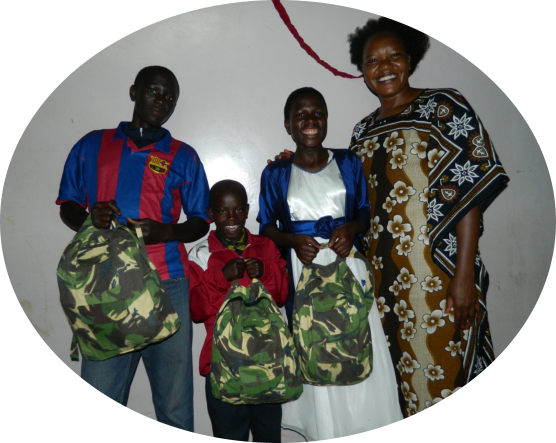 Our mission is to provide Educational, Medication, Medical supplies and Development assistance to the people in need in the African Continent. Our current focus has been in Kenya with plans to expand to Equatorial Guinea. 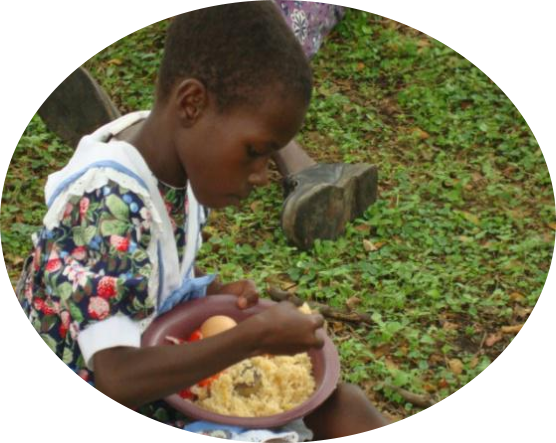 Build 2 Orphanages with 20 children each per year. Equip Local Hospitals with Machineries.